INGENIUM® BLU is a brand new series of Bluetooth enabled LED lamps which use Bluetooth technology to connect to and control lighting fixtures in homes and commercial spaces. With the INGENIUM® BLU Solution’s integrated Bluetooth technology you can enjoy the benefits of smart lighting with instant and easy set-up. 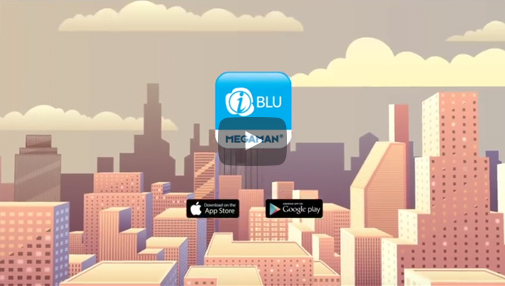 The upgraded INGENIUM® BLU Generation 2 system applies Bluetooth 4.1 technology and uses a mesh network topology – a key network architecture that extends the coverage area several times wider than before and allows for the control of substantially more lamps – all while using less of your smart device’s battery power. Giving users simultaneous control of up to 8 times more lamps or devices (64) than with its first generation products, the upgraded INGENIUM® BLU system also boasts improved dimming performance with a range of 100%-5%. INGENIUM® BLU is the most economical way to get started with a smart lighting solution.